Bath Artisan Market this Sunday! This Sunday I'll be at the Bath Artisan Market again, 10am to 4pm. This month, I'm testing new products with prints and cards from my New Country series of original paintings. Kelly M. O'Brien, Village Committee. Limited edition prints from original painting. ©2015. The prints turned out beautifully, carefully calibrated to match the color, tone and texture of the original paintings. They're printed with archival pigment inks onto creamy 300gsm fine art paper, with a half-inch boarder all around. You can frame them as is, or add a mat to create a larger framed piece. Kelly M. O'Brien, Are You Lonely Over There? Limited edition prints from original painting. ©2015. Each print is signed and dated, then packaged individually in a protective sleeve with a bit of board to keep them from bending. Kelly M. O'Brien, You're New Around Here, Aren't You?. Limited edition prints from original painting. ©2015. I'll have both A3 (16.5 x 11.7 inches) and A4 (11.7 x 8.3 inches) sizes in most prints, plus blank cards and postcards for all of them. If you'd like a different size (e.g., a standard US size), please contact me directly and we'll work it out. Kelly M. O'Brien, New Country series. Blank cards from original paintings. ©2015. Kelly M. O'Brien, New Country series. Postcards from original paintings. ©2015. I hope to see you Sunday if you're in the area. It's not too early for a little holiday shopping! Kelly M. O'Brien, Should We Invite Her to Tea? Limited edition prints from original painting. ©2015. I'll be back at the Bath Artisan Market this Sunday, September 13, 10 am to 4pm. My first market in August was such a pleasure, so I'm really looking forward to this one. The other traders were inspiring with clever booth ideas and easy customer engagement. The introvert in me always finds these kinds of events a challenge, but I'll be a hard tryer and show up again anyway. If you're in the area, stop by and say hello. It's a wonderful way to spend a bit of your Sunday, wandering among beautifully-made work, eating food made from the heart, listening to talented musicians, and soaking up a unique slice of Bath life. More details and directions here. Kelly M. O'Brien, She Decides to Show Up (detail). Watercolor, coffee and pencil on paper, 8 x 6 inches. ©2013. This Sunday at Bath Artisan Market: Hard Tryers and more! Beginning this Sunday, I am pleased to be part of the Bath Artisan Market, a curated monthly event featuring Bath's talented artist makers, gourmet food booths and local live music. For this first market, I'm bringing small, original Hard Tryer work and Postcards. 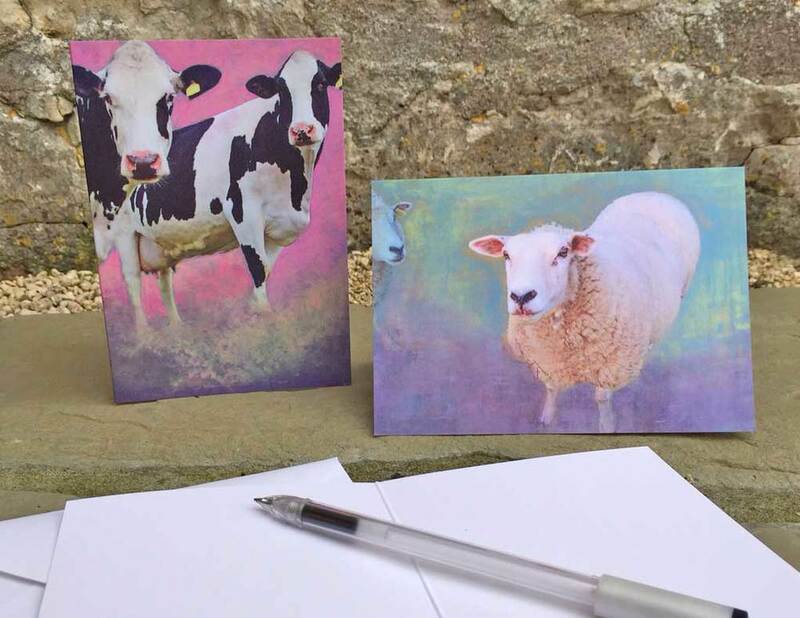 The latter are high-quality reproductions of my original mixed media prints, in the form of lovely Moo.com blank greeting cards and postcards. The original prints are happily sold out, save for a couple that are still in Germany on exhibition at grassgrün in Frankfurt. The market is held under cover at Green Park Station, a glass-roofed former train station in downtown Bath. I'll be there most months 10am to 4pm on the second Sunday, so please come visit!